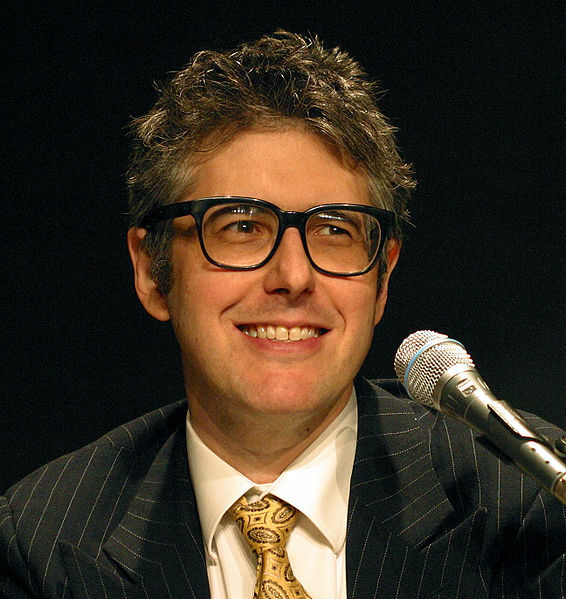 Ira Glass is the host of Public Radio International's This American Life, as well as the television version of the program, which airs on Showtime. He also edited the book "The New Kings of Nonfiction," which collects some of the best magazine-style reportage of the last fifteen years or so. This American Life parodies from the Kasper Hauser Comedy Podcast. "Hipsters putting on happenings" made me chuckle. This was a fantastic episode. Thoughtful, worthwhile questions and honest, personal responses. <3 Ira. I thought the host seemed to have an agenda when talking about his friend's improv group -- which was not very professional -- but Ira Glass did a good job of putting him in his place. This was my first time listening to this show -- I just found the Podcast -- and there are some very good guests. However, I will not listen to this show regularly because the host is rather annoying.